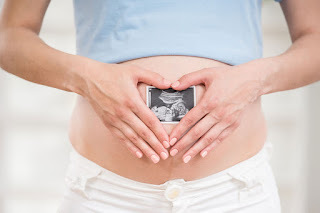 After the embryo transfer , every patient wants to know - Will I get pregnant or not ? There are 4 factors which we need to consider. The first is the quality of embryo . What was the grade of the blastocyst which was transferred ? A photo is worth a 1000 words, and you can check the quality by comparing it with pictures of embryos which you can find in online atlases. The second is endometrial receptivity, as measured by its thickness and texture , which is checked on the vaginal ultrasound scan . The third is the ease of the embryo transfer , which is usually done under ultrasound guidance , so you can see how easily the catheter entered the uterus. However , there is also an additional fourth factor , which is also extremely important - and that is luck. Now this may not sound very scientific , but because implantation is a biological process , there are lots of things about it which we don't understand and cannot control . This is why luck continues to play an extremely important role in IVF , and it's one of the things both doctors and patients need to come to terms with ! 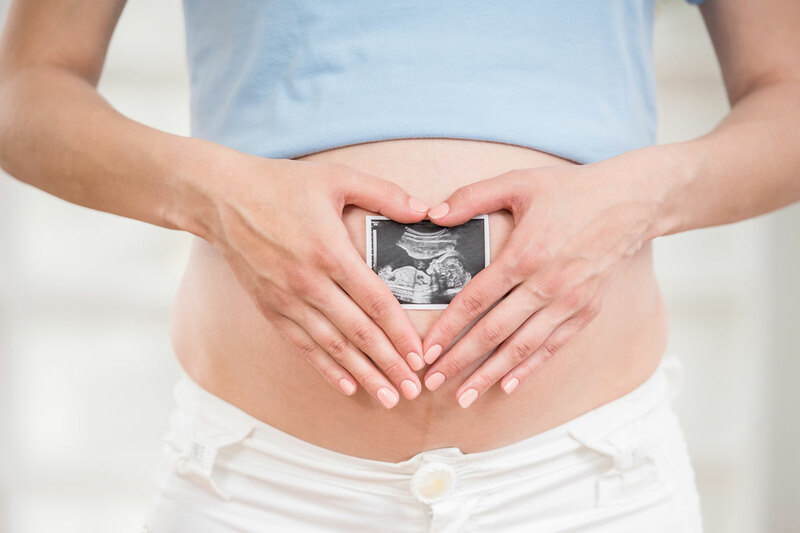 Best of luck – we hope and pray that your embryo becomes a baby !